I published a second article on the wedding blog: about the second time around weddings, but I cannot repeat that article in my own blog ( I was told ) This blog is all about weddings. Online shoppers who are planning to get married can follow the latest wedding trends on this new wedding blog. I’m one of the designers who create cards for many other occasions like birthdays, anniversaries, housewarming or anything to do with weddings. Together with ten other authors, we share our designing experiences on this blog. 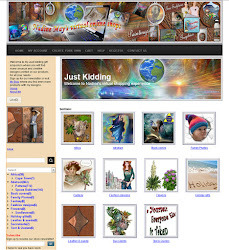 The designs I’ve created for invitation cards are also published on Print of demand sites like Society6 and Redbubble. Last week I published a blog about a steampunk wedding. 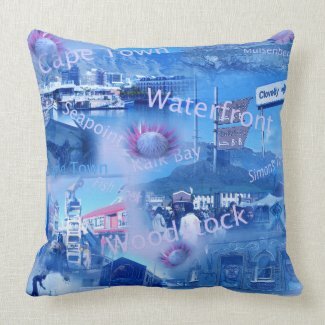 Here are some of the products from Society6 with that design. In this blog post I will share what I’ve learned about second time wedding preparations. 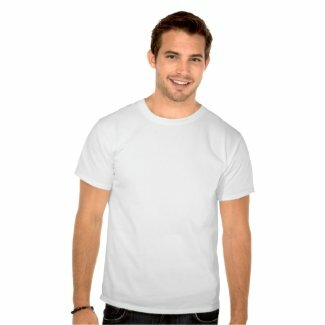 Zazzle is a very large pint-on-Demand site with over thousands of products and offers full customization along with access to designers for custom edits and assistance. 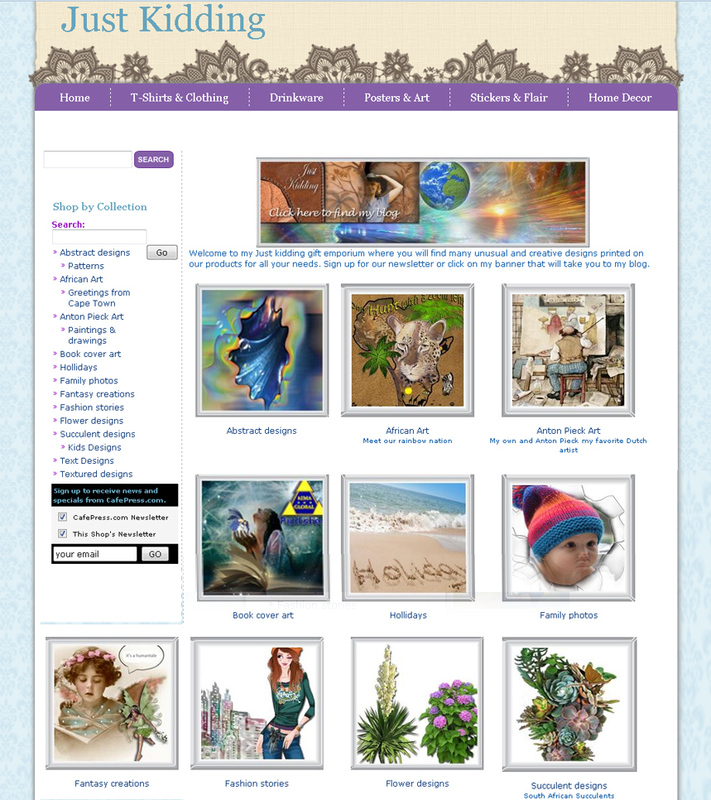 This banner and the link below takes visitors to my South African Protea invitation card collection. I used my King Protea collection for this and the other article by creating a Save the Date for a Housewarming party, so couples can use this card for their surprise wedding ceremony. Weddings are, or can be an expensive affair, but does it have to be? Today anybody with an internet connection can go online and prepare almost anything from sending personalized invitations, order gifts to be sent to the couple’s address, or links to the couple’s website with gift suggestions are often printed on invitation cards. Does it have to be a religious affair? Some faiths are even opposed to having a religious ceremony for second marriages, so what is the answer? Simple. Any wedding ceremony can these days be held even from home. I’ve organized two weddings from our home, all we needed was a celebrant. A person who is probably a pastor, priest or rabbi, or marriage officer; someone who can legalize the marriage. 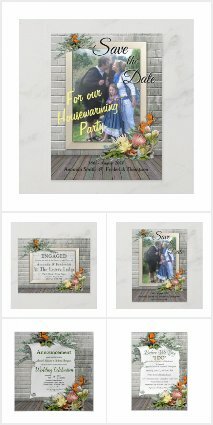 March 23, 2019 in wedding invitations, Zazzle.